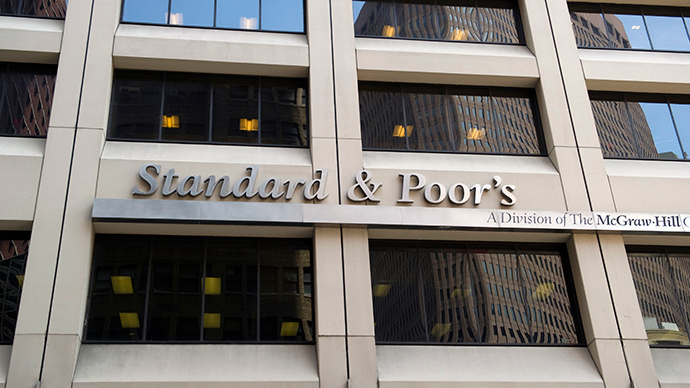 For the first time in five years Standard & Poor’s has cut Russia’s credit rating to 'BBB-', just above junk status. It warns the tension in Ukraine and 'significant' capital outflow could mean another downgrade. 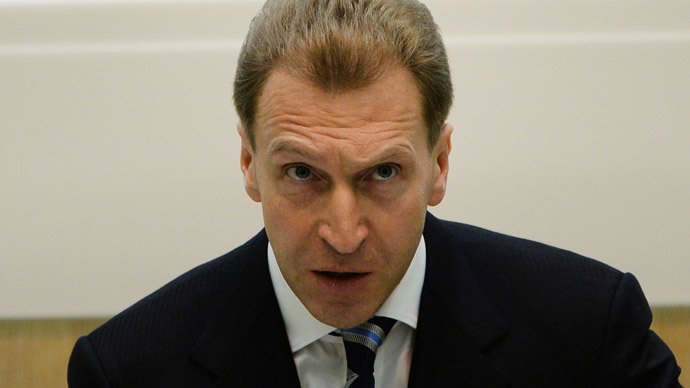 Moscow says it is "politically motivated." "In our view, the tense geopolitical situation between Russia and Ukraine could see additional significant outflows of both foreign and domestic capital from the Russian economy and hence further undermine already weakening growth prospects," the ratings agency warned. The last time S&P downgraded Russia was in December 2008. In the first 3 months of 2014 $50.6 billion left Russia, and more is expected to flow out as the situation in Ukraine harbors instability in the markets and uneasiness for investors. 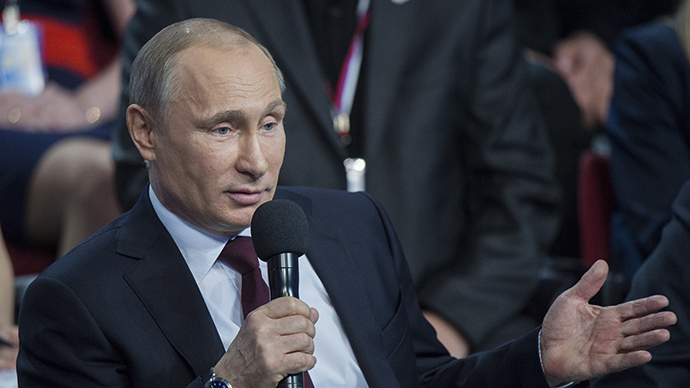 Russian government officials estimate capital outflow in 2014 could reach $70-80 billion. “Clearly this is partially a politically motivated decision. And in part, perhaps, a reaction to the deteriorating macroeconomic situation we find ourselves in,” Russia’s Minister of Economic Development, Aleksey Ulyukaev said, as quoted by Vesti Finance. “The decision was expected, as prior to this the expectations had been revised, and then the ratings were revised,” the minister said. S&P also trimmed Russia’s foreign currency rating to ‘BBB-/A-3’ from 'BBB/A-2' and cut the local long-term rating to ‘BBB’ from ‘BBB+’. The Russian ruble has fallen significantly in 2014 as a result of the Central Bank’s decision to normalize the overvalued currency, which the institution plans to be free-floating by 2015. Against the dollar, the ruble has already lost more than 8 percent in 2014. Forecasters have lowered their estimates for Russia's economic growth based on the geopolitical risk of Ukraine and the possible effect of US and EU sanctions. S&P says Russia can still achieve 2.3 percent growth between 2014-2017, as long as the Ukraine crisis de-escalates. 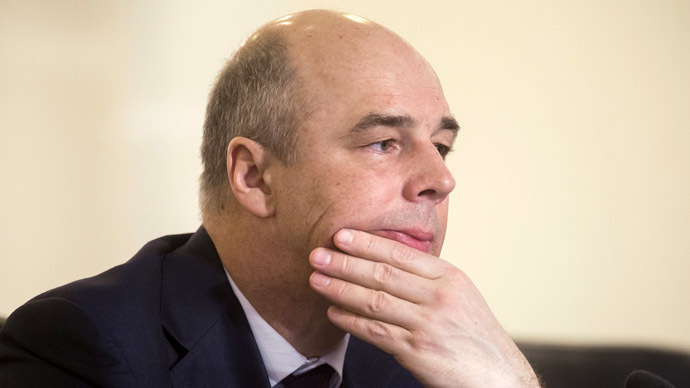 The Russian government is optimistic growth could reach 2.5 percent, but has also warned that in worst case it may be 0 percent, according to Russia’s Finance Minister Anton Siluanov. 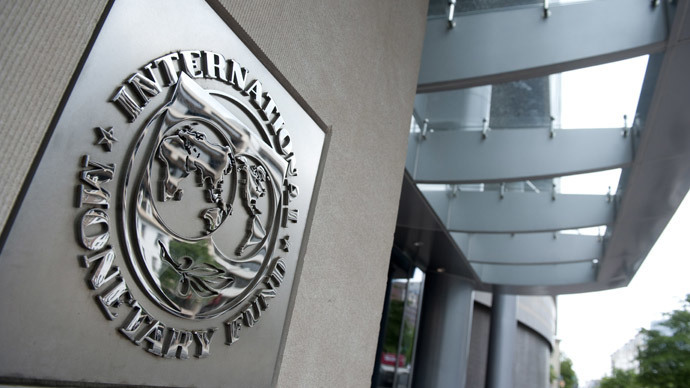 The IMF has trimmed its growth estimate to 1.3 percent, the same the economy expanded in 2013. As the West ramps up economic threats against Russia, policymakers in Moscow are preparing colossal changes to their role within the global financial structure. Russia hopes to create its own ratings agency, independent of the western "big three" - S&P, Moody’s, and Fitch, in an effort to break the world monopoly of rating systems. Over-reliance on the western financial paradigm has caused Moscow great pain- especially the US decision to wind down its asset buying program, which has had a negative effect on emerging markets worldwide. Decreasing reliance on the dollar and switching to a national payment systems, like China and Japan already have, is also a main goal for Russia. 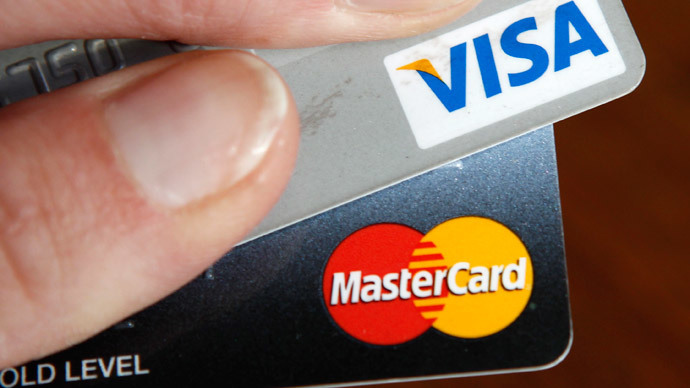 In March, as a result of sanctions, US credit card company’s Visa and MasterCard erroneously blocked transactions at three Moscow banks. Services shortly resumed, but the slip up may cost these companies market share in Russia, President Vladimir Putin said Thursday while addressing journalists in St. Petersburg.